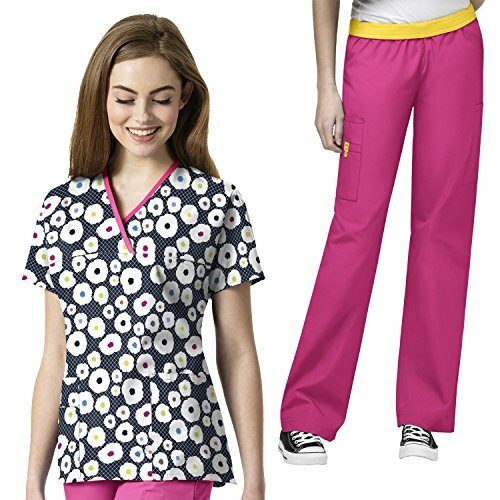 The Wonderwink Origin's Print scrub top comes with lot of different patterns and colorful. 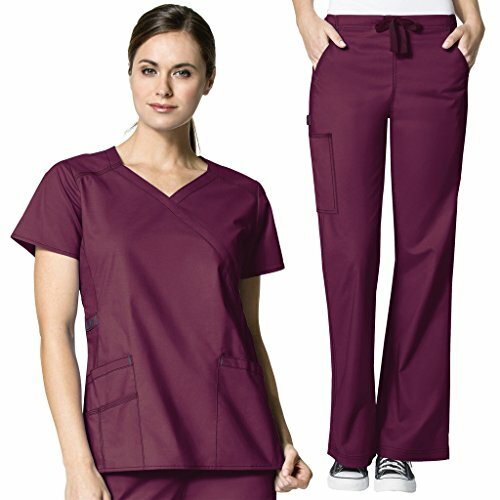 The latest fashion of scrubs give you all of the style and comfort. This Scrub Top keeps you feeling fresh and comfortable around the clock. 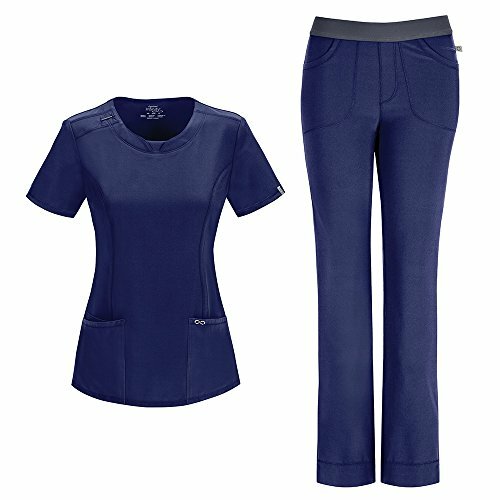 Romeo Pant: Signature triple cargo pockets share the spotlight with signature fit and style in these streamlined scrubs. Quick-care fabric, an elastic back, and contrasting drawstring waist and I.D. loop make deciding what to wear easy. They have a half elastic waist with a drawstring. There are scoop pockets at the hips and a doubled cargo pocket on the right leg with a hidden interior mesh pocket. Quebec Pant: This classic and relaxed pull-on cargo scrub pant has a comfortable fit through the seat and thigh, widening slightly below the knee. Extra pockets add functionality. The pocket on the right leg is doubled and has an interior cell phone pocket and instrument loop. 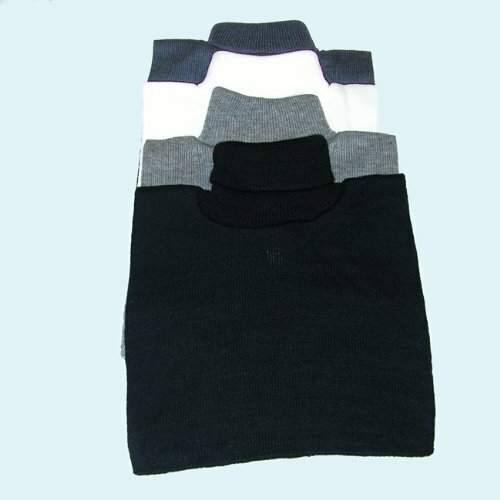 The elastic waist can be worn flipped over, revealing a contrast color. Dickies, Dickys or Dickeys - No matter how you spell it, kilofly Faux Turtleneck Dickeys are practical and comfortable clothing accessories to wear during the summer or winter season. They keep a cold draft from blowing down your neck, and they keep that itchy sweater or cardigan away. This item is perfect when tucked inside your coat, sweater or cardigan. If you suddenly feel the weather getting a little too warm, they are simply easy to remove. Definitely a wardrobe Must-Have! 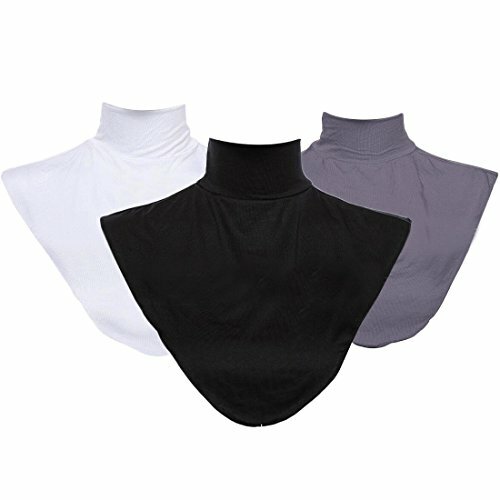 This value pack includes 3 turtleneck dickeys in assorted colors as shown in images. One size fits most; Size: 34 x 34 cm / 13 x 13 in (L x H) kilofly is a trademark exclusively licensed and distributed by kilofly Group. All rights reserved. Snappy Cami® Snap-To-Bra Mock Camisole©. A must have fashion accessory a solution for women's wardrobes. Snappy Cami® instantly converts most bras into a camisole, a functional, comfortable and decorative accessory that provides women the freedom to expose or conceal cleavage on a moment's notice. Snappy Cami® is a small, innovative garment that snaps around the straps and tucks under the bridge between the cups of a bra, creating a simulated dress top. The accessory modestly covers only the cleavage area just as a tank top or a full camisole would without the extra bulk material around the body. Converts and elevates most outerwear with an elegant sophisticated accent. Teachers, nurses, business women, moms and many more can now wear low cut outfits feeling comfortable and confident while covering up cleavage, plunging necklines or scars. No more worrying about adhesive fashion tape, elastic loops, buttons, hooks or clips. Our products are designed by a woman for women and are patent, copyright and trademark protected. Women who have already purchased lace trim are now looking for no lace and full lace mock camisoles. A full lace can be worn over the no lace solid which creates a backing and a variety of layering looks. 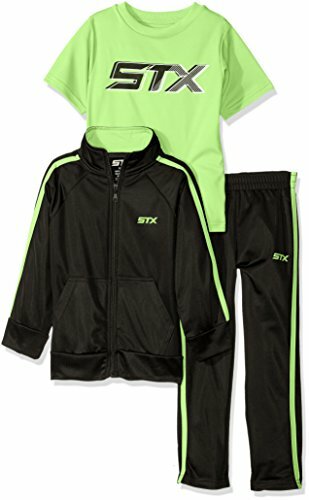 52% Cotton / 45% Polyester / 3% Spandex. 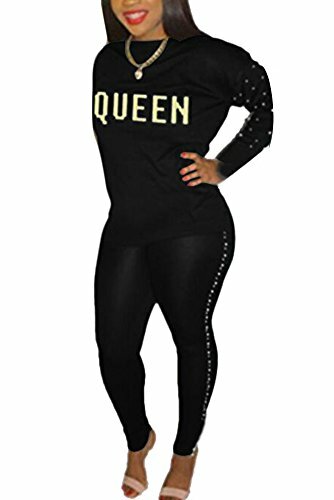 [TOP] WonderWink "Lady" fit Y-Neck mock wrap top. 2 lower roomy hip pockets, including 1 wonderWink signature triple pocket. [BOTTOM] Flare Leg Cargo Pant. Lady fit. 4 pckets total. 2 frotn pockets, 1 cargo and 1 back pocket.